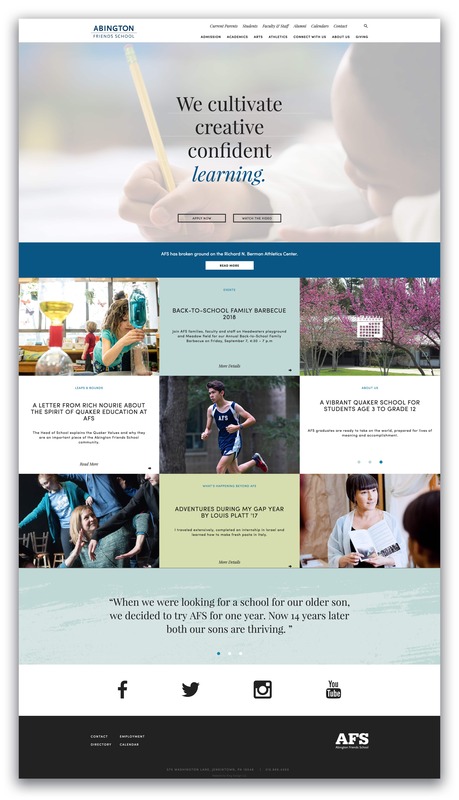 AFS was struggling with a consistent look and feel and wanted to freshen up their image. 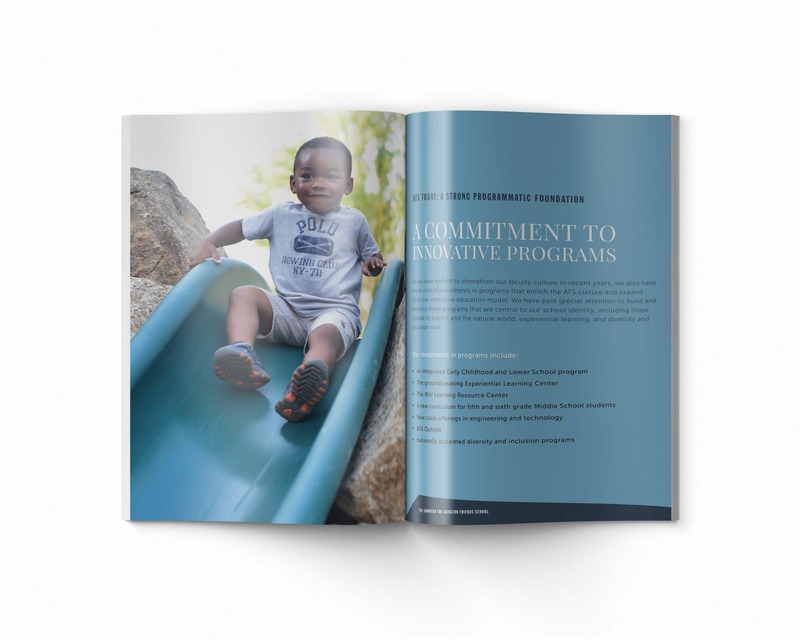 This engagement has turned into a lengthy relationship with the school, and we have touched just about every piece of their communications, both printed, and digital. 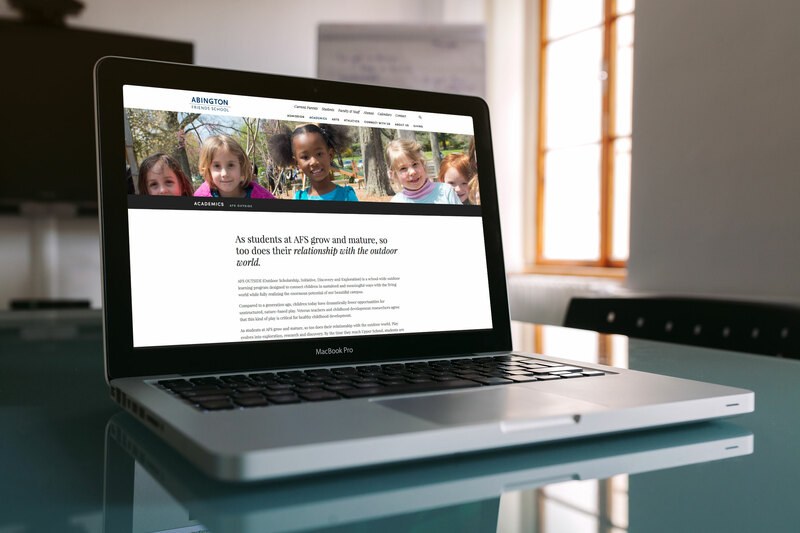 The website has been designed to tell the AFS story through beautiful imagery and compelling, engaging headlines. 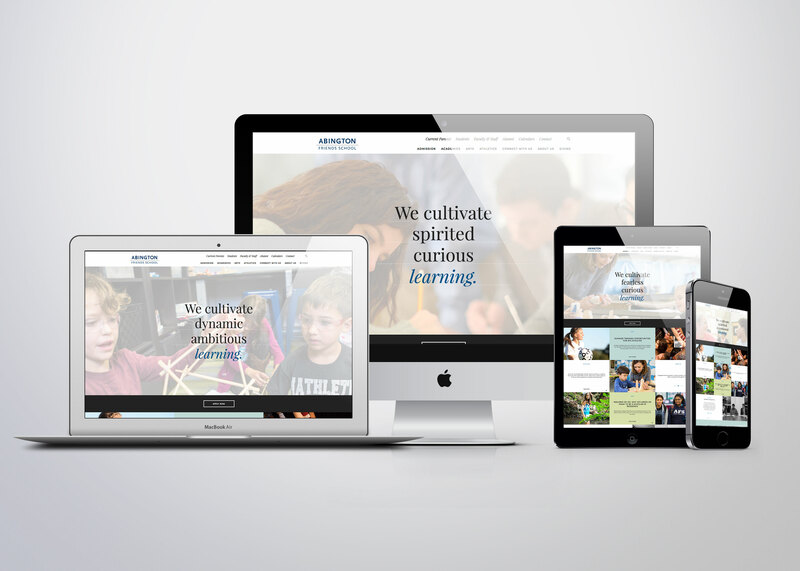 The themes of the site are "intellectual and creative ambition," and they are woven throughout, serving as a vehicle to tell these stories. 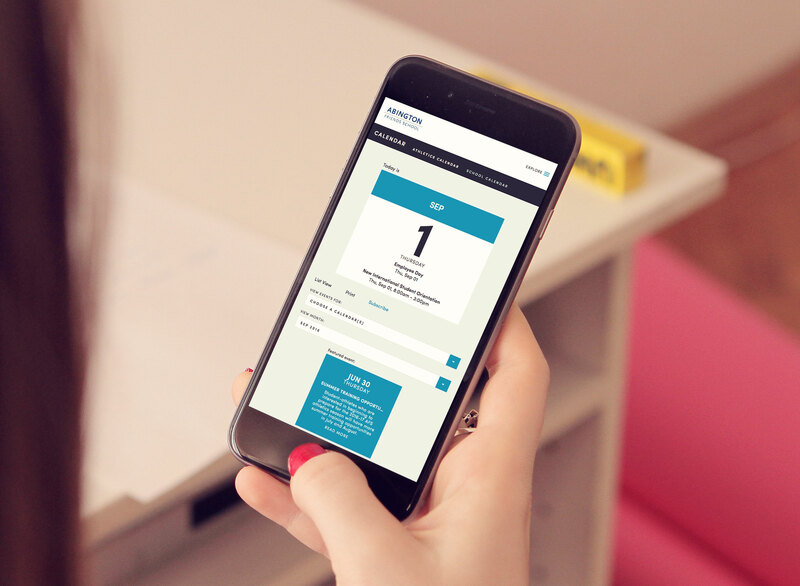 Careful attention was paid to the hierarchy of content, how the site would be utilized, and what pathways we needed to create to support specific user journeys. 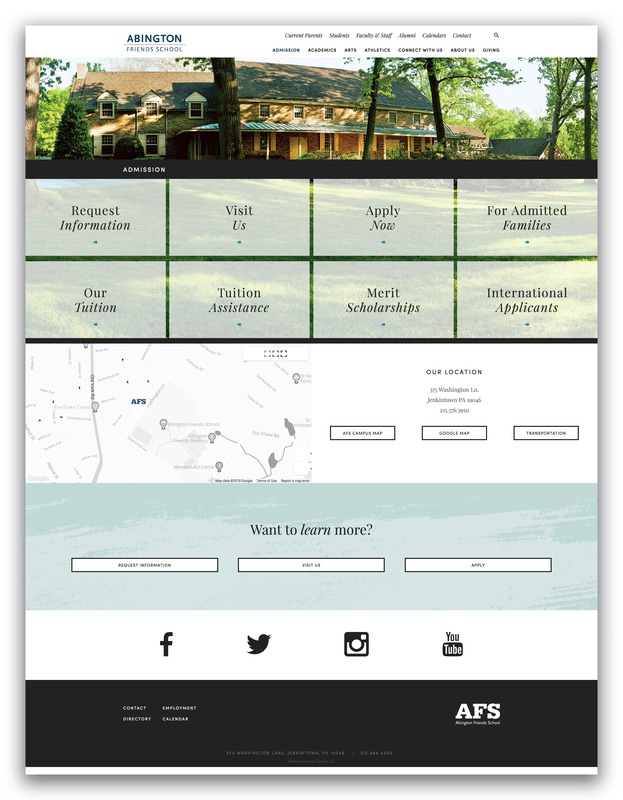 AFS is now able to use the site as a marketing and content management tool by following established style and tone guidelines. 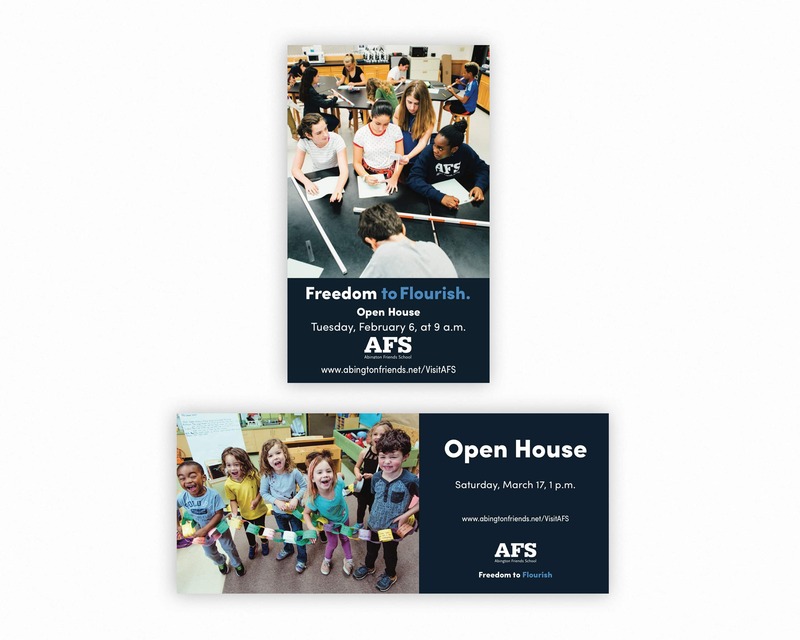 We carefully crafted styles for AFS to follow across all of their marketing materials. 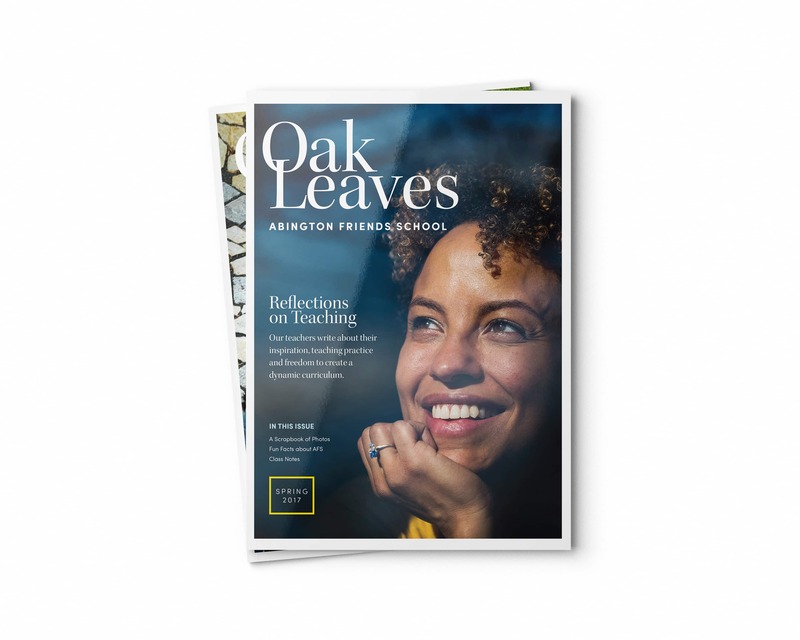 AFS has had Oak Leaves as a publication for many years. 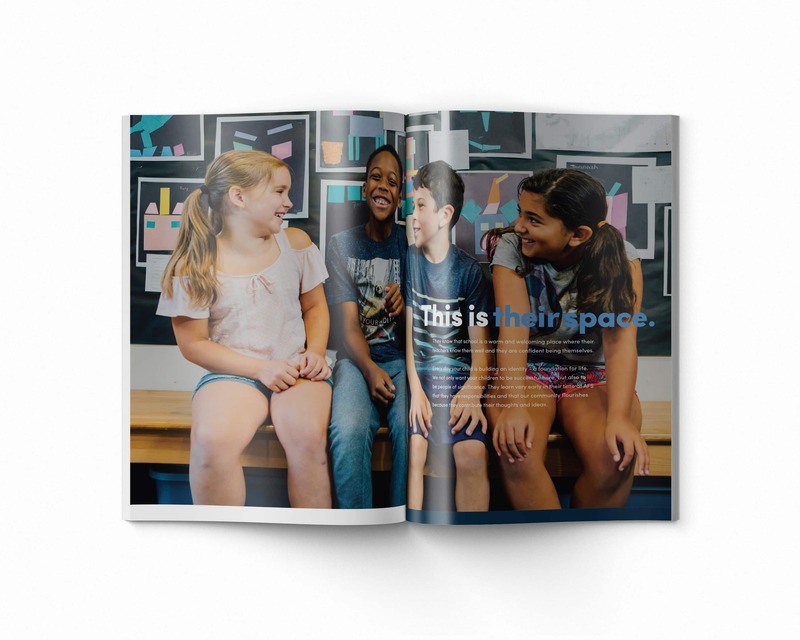 They wanted to update the look and also the way that it flowed and read. 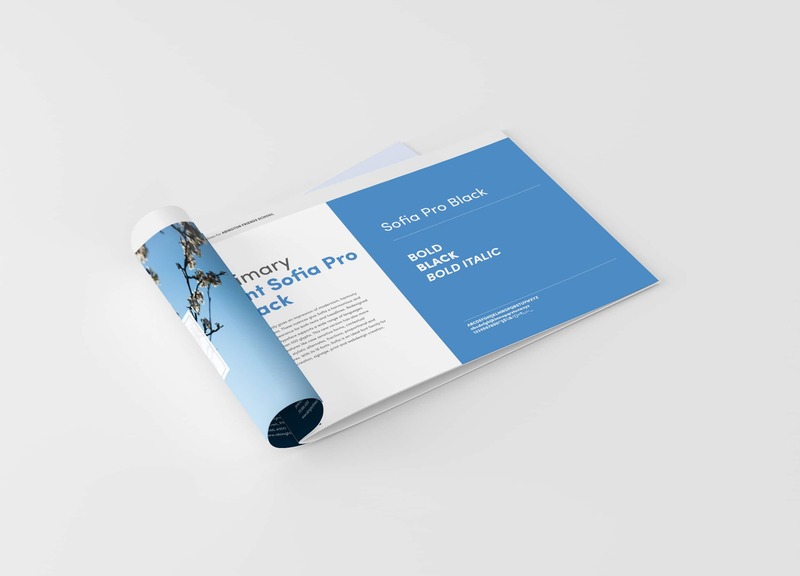 There was too much copy, not enough room for photos and, in general, it felt cramped. 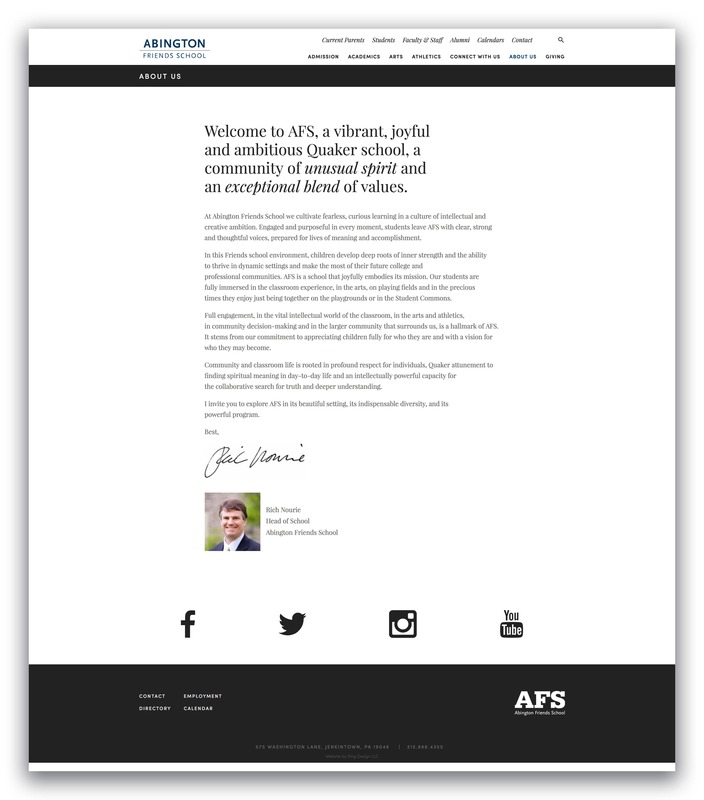 The opportunity to show the spirit of AFS was being missed. 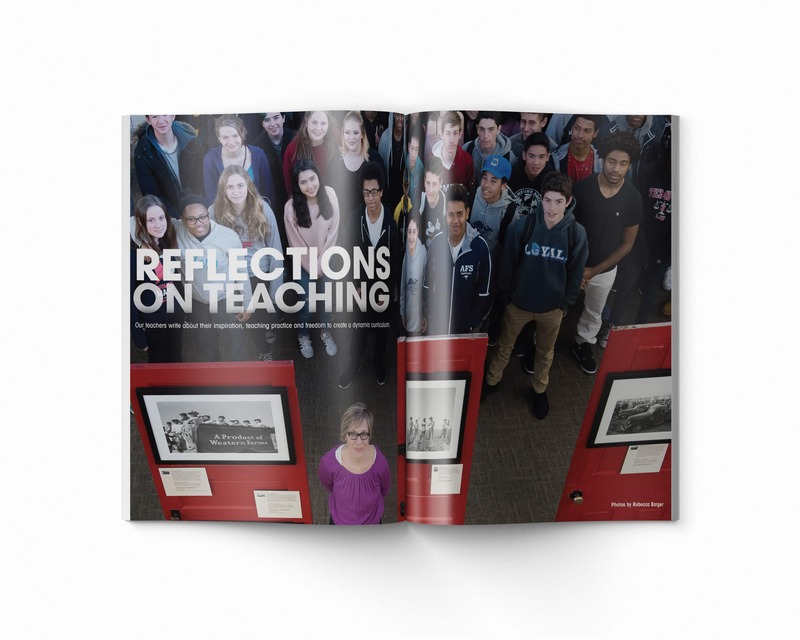 AFS and King Design went through a two-issue process of slowly changing the whole layout and design of the magazine. 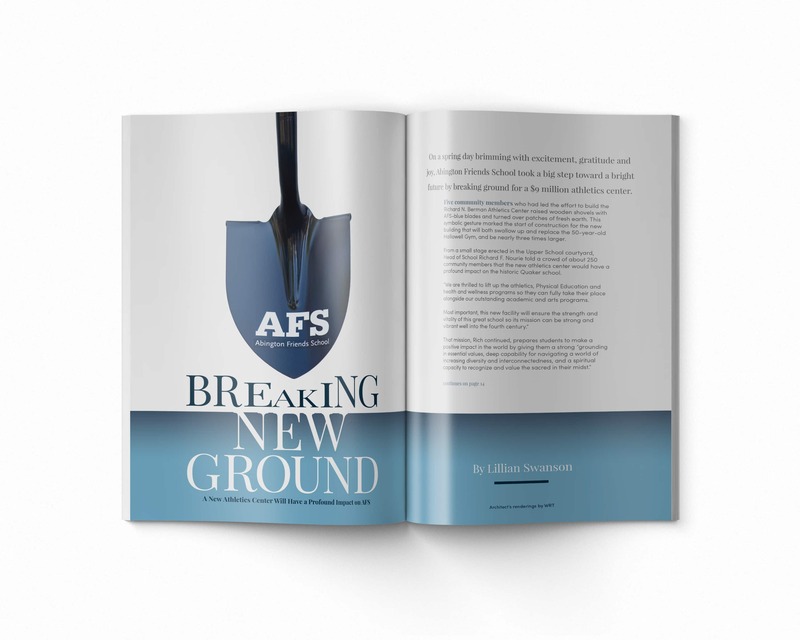 It’s become more of a visual, modern, engaging piece that celebrates AFS at its finest. 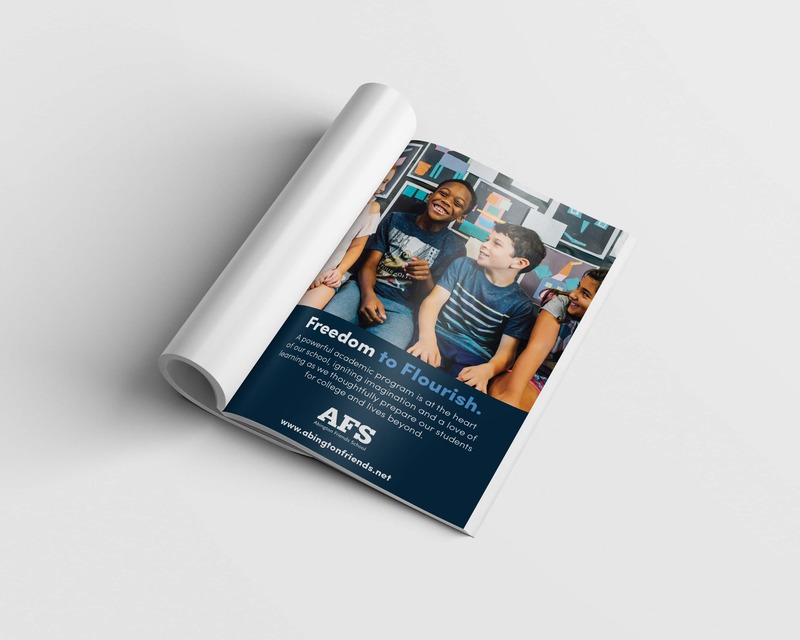 King Design worked with AFS to create a group of printed and digital materials for this large fundraising campaign that to-date has garnered more than $8M in donations. 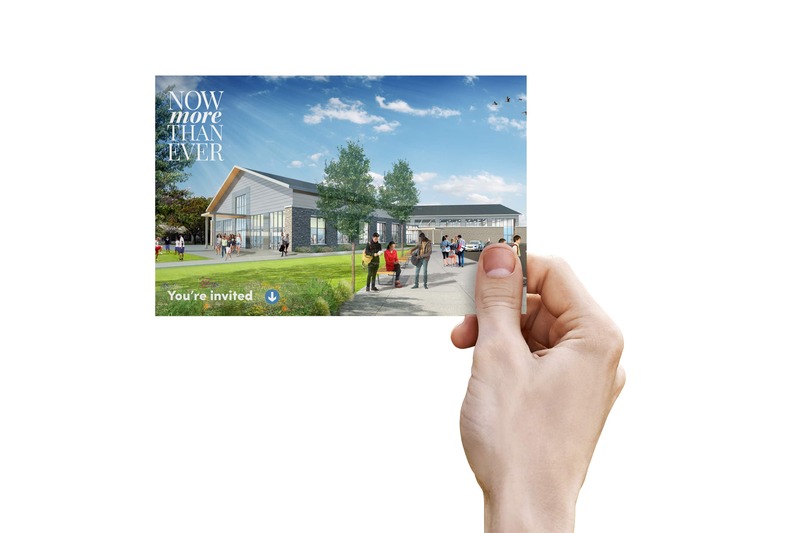 The materials had to be quickly understood, mailable, and easy to use by volunteers visiting donor houses. The brand continued to evolve in this piece. 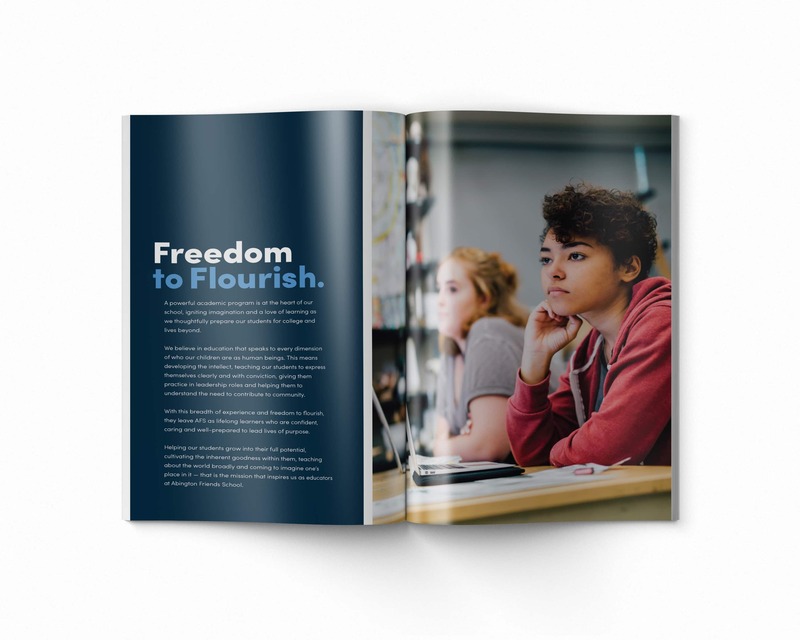 The text took on a more conversational tone with a larger emphasis on photography, and we introduced a new "Freedom to Flourish" tagline in marketing communications. 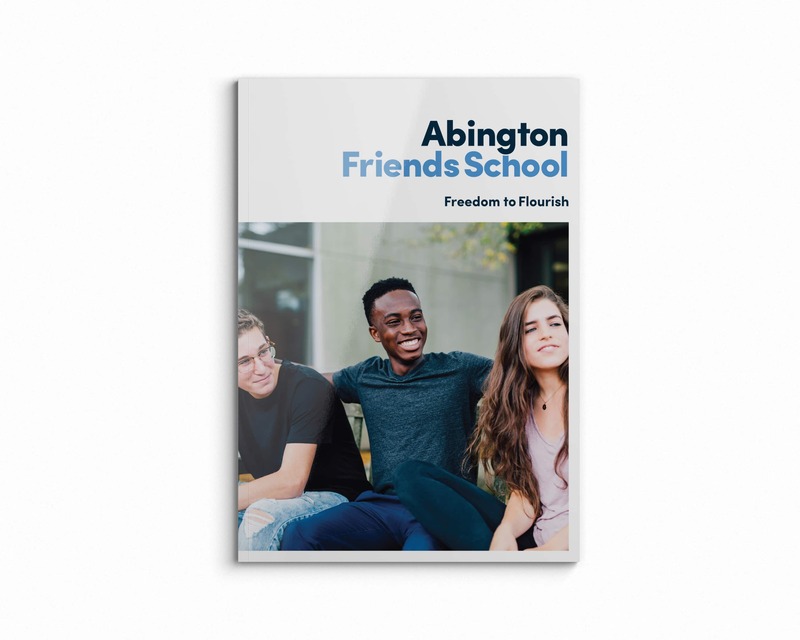 AFS is building a new gym, and along with this change, they wanted to re-brand their athletics program, starting with the logo. For many years they used a generic kangaroo. We reworked a new kangaroo and gave the whole logo a more modern, polished look that they can proudly display with their beautiful new gym! 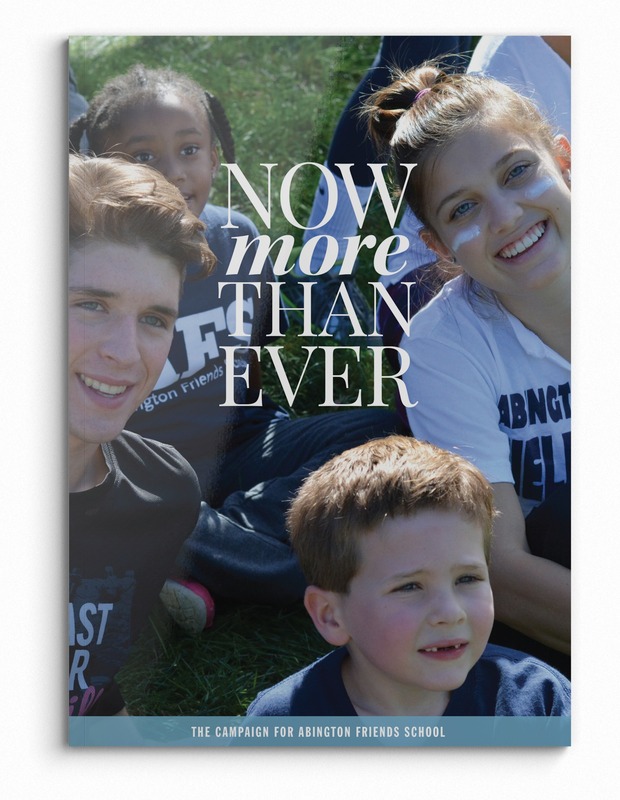 AFS is truly a special school—educating and nurturing the next generation of wonderful people. 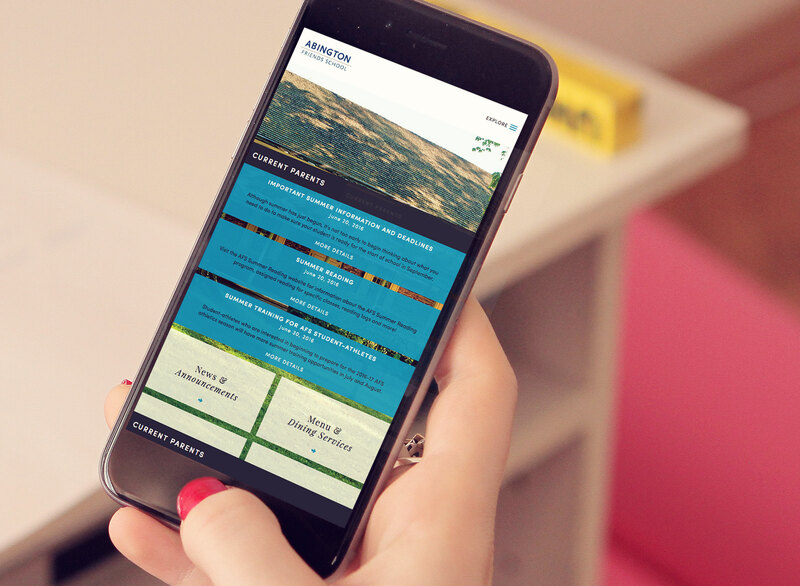 We are very proud of the work we have done in collaboration with them.